Unmanaged VPS Hosting (With Cpanel) is a complete automation procedure where you need not rely on the support for any motive . 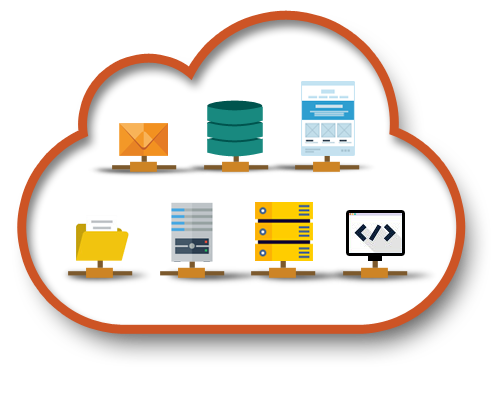 All the tools and resources required for your vps server are provided at your acquirement with full server administration control. Managed VPS (without Cpanel) is where the hosting provider takes full control of your virtual private server administration and management, which is helpful for both technical savvy and non-technical people. Our unmanaged virtual private servers is an ultimate solution to the web experts of server administration. A simple, rapid, customizable and cloud VPS interface with cheap hosting price, instant provisioning, 99.9 % up-time and management dashboard. VPSHosting's cheap virtual private servers (VPS) provide you with the best and simple amenity for a safe business hosting at an affordable rate. Trusted source in India for web fanatics to succeed in their business battle.